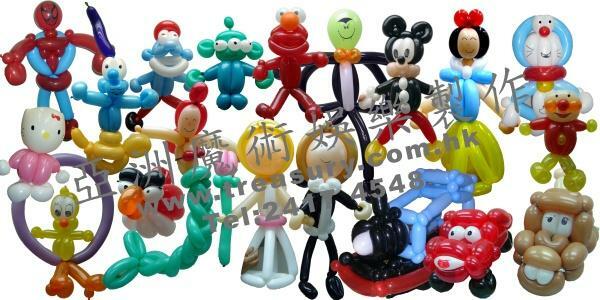 Magic Show,Bubble Show,Group Games and Balloon Twisting. 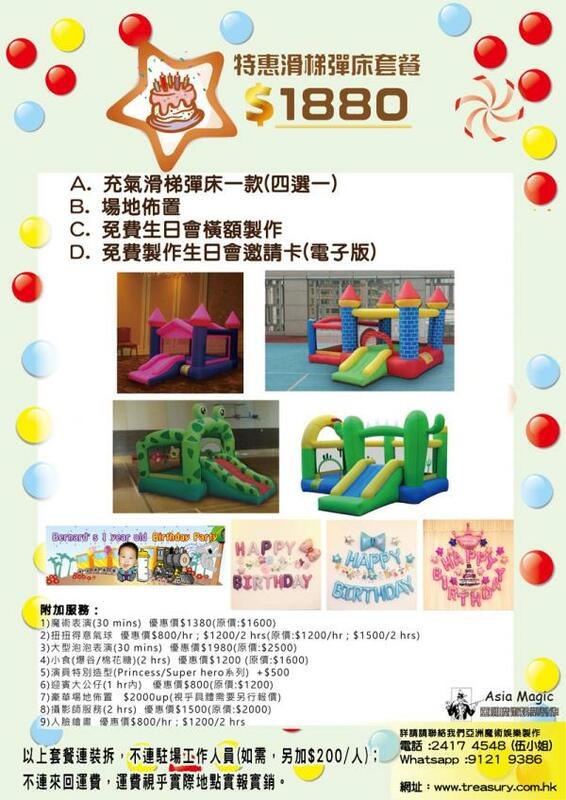 Every kids love air bouncer！We have kinds of air bouncer for you to choose. 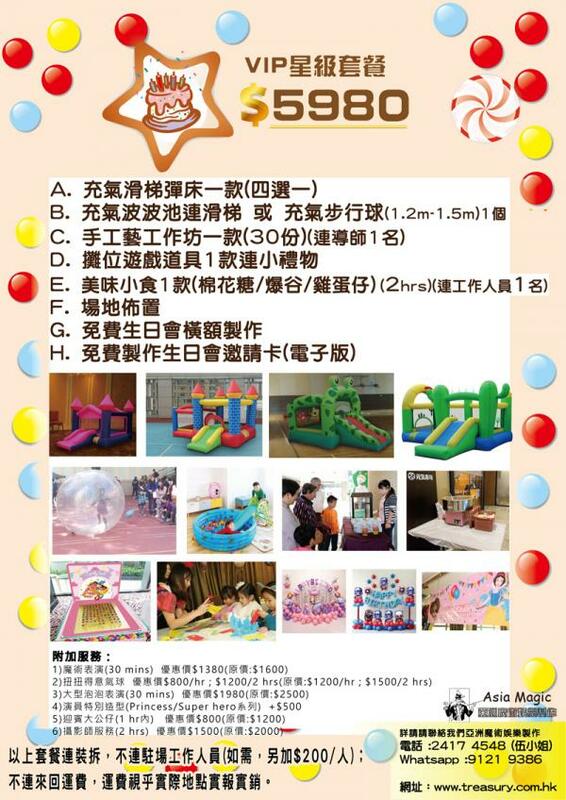 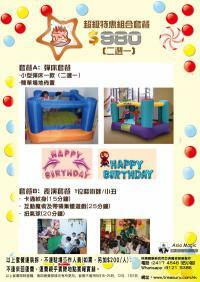 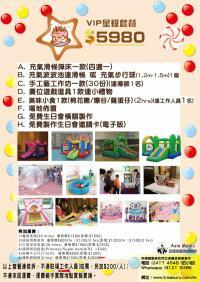 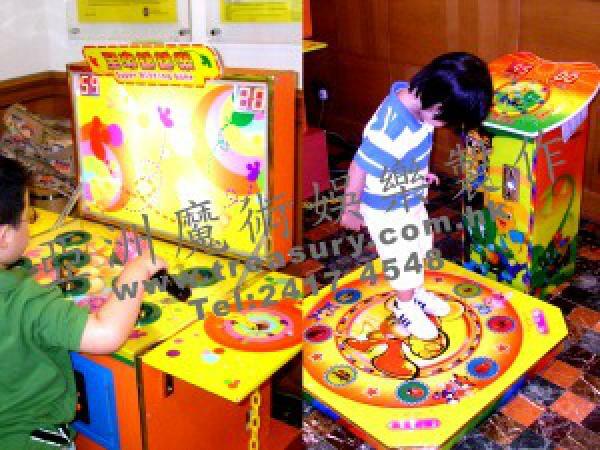 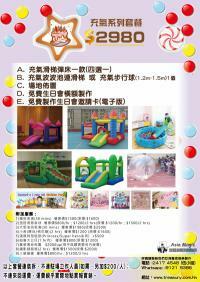 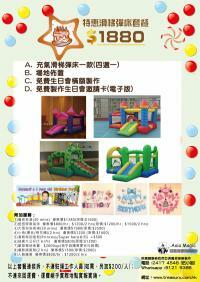 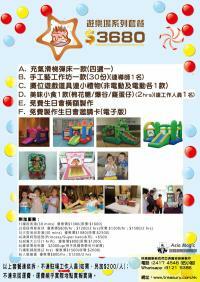 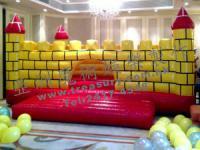 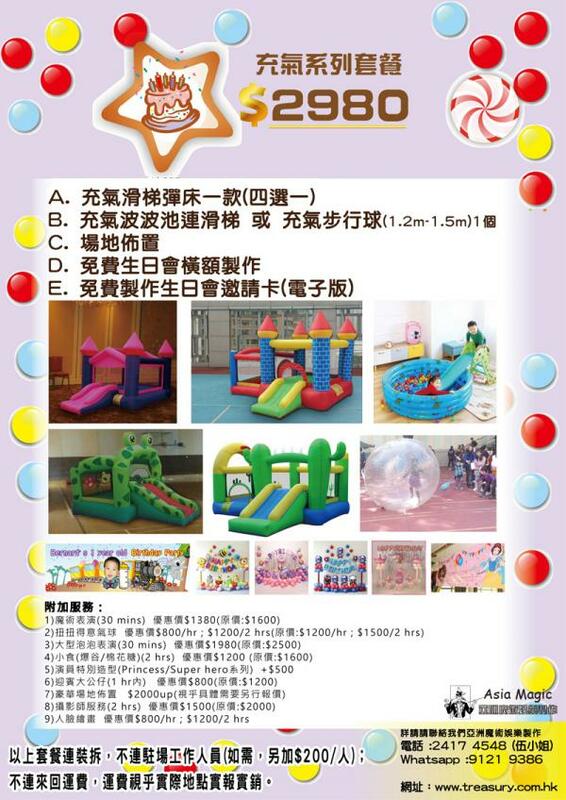 Inflatable Games Package:Air Bouncer,Inflatable pool with balls or Inflatable Walking ball. 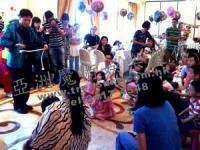 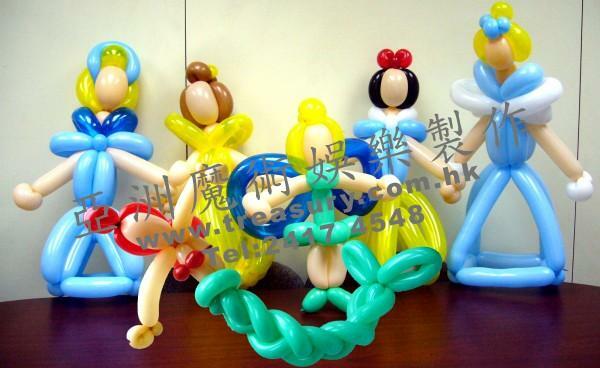 Balloon Twisting is one of the most favourite item in a kids party. 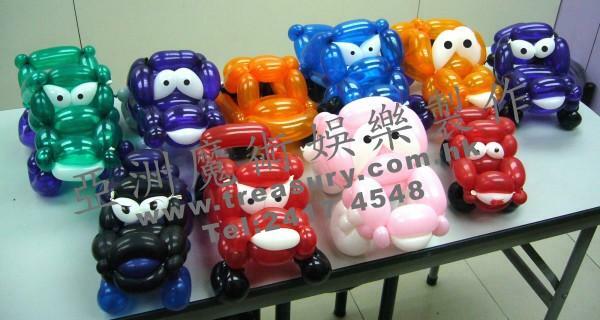 In general, our artist will give all the kids a delighted balloon in which the birthday kid will be given a unique and special designed balloon. 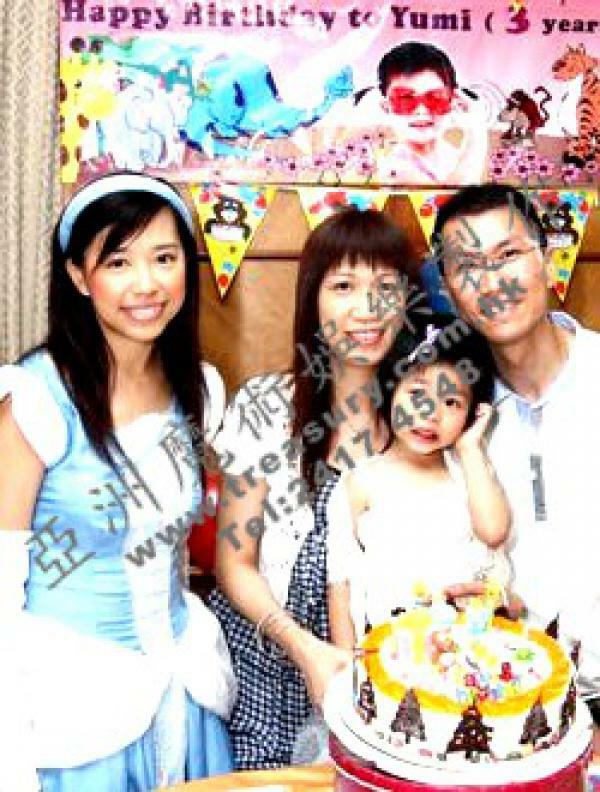 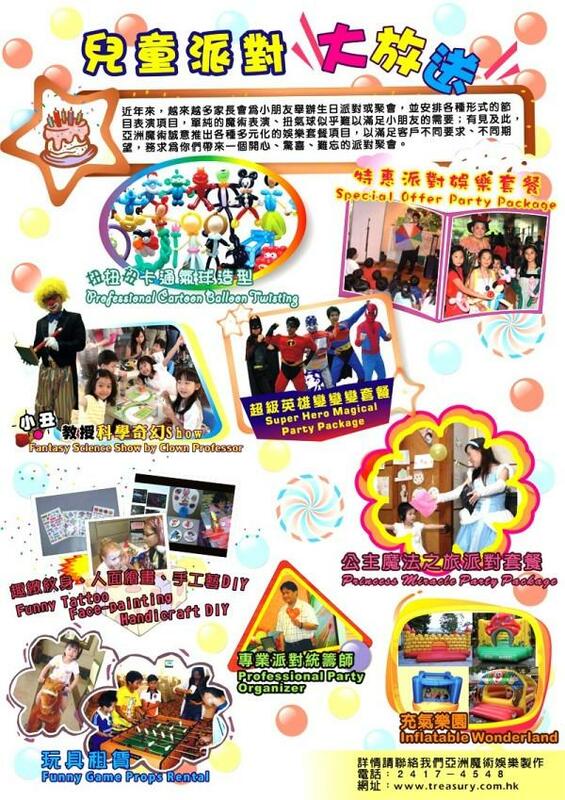 For younger kids, Cartoon Mascot is a good choice in a party. 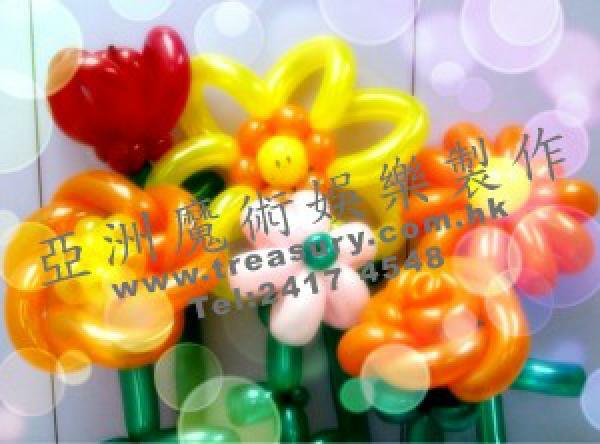 We provide many different diy handicraft that are suitable for kids party. 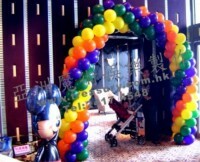 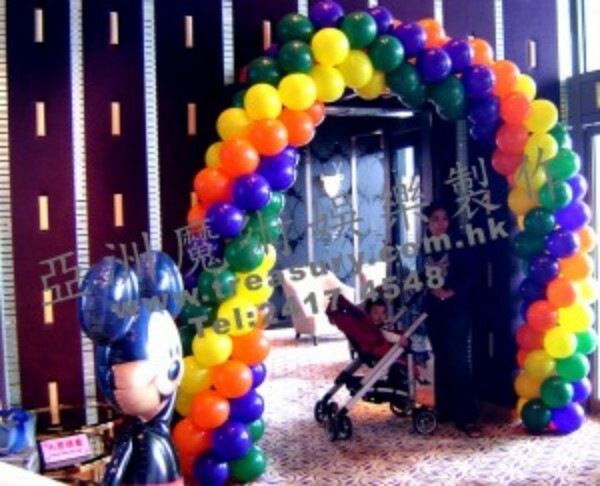 Apart from Balloon Twisting, we also provide Balloon Decoration for a party which include balloon arch, balloon column and round or metallic helium balloon. 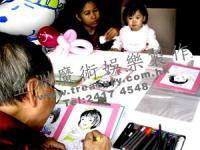 Culture Art is suitable for adults in a kids party. We have many items for you to choose such as Caricature, Photo Badge, Wax Hand, Rainbow Caricature, Rice Art, fortune telling and etc. 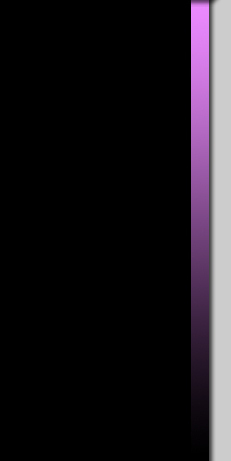 We provide different party entertainment packages. 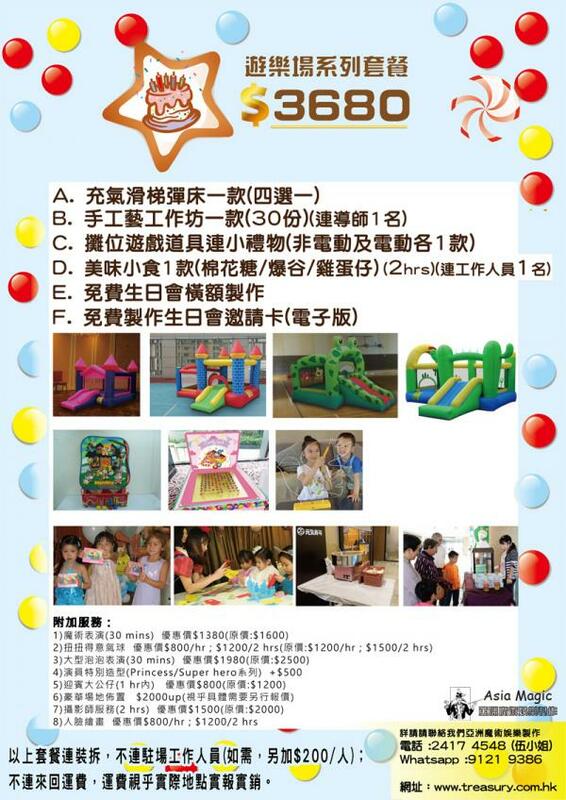 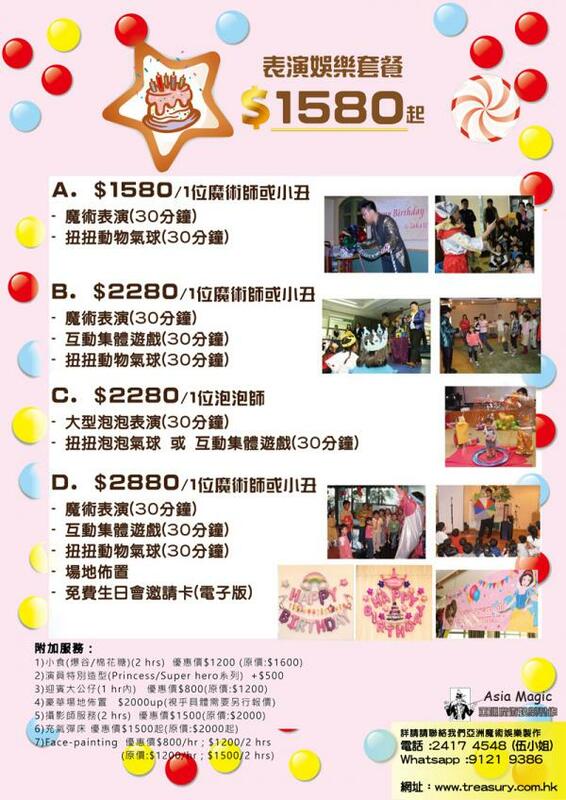 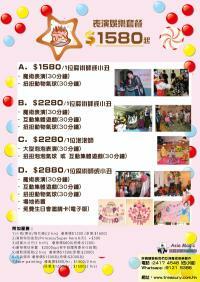 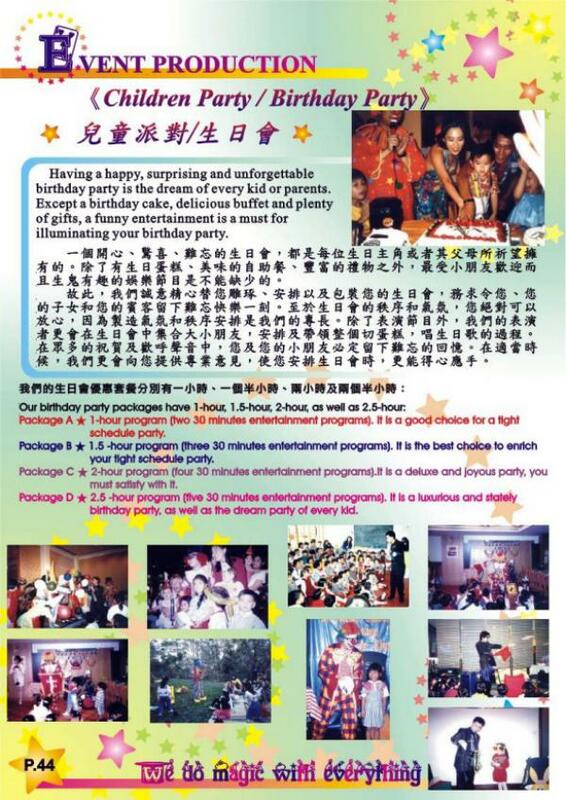 From 1 hour to more than 3 hours progame which include Wonderful Performance, Magic Show, Fun Games, DIY Handicraft, Balloon Twisting, Culture Art, Cartoon Mascot, Workshops, Inflatable Bouncer, Kiddie Ride and etc. 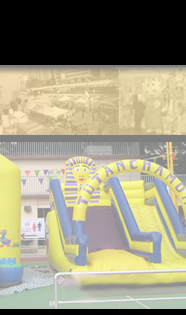 We provide many Inflatable Bouncers that are suitable for children party. 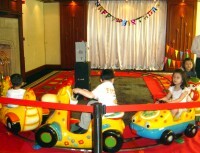 Kiddie Ride include mini train, children boat, mini horse. 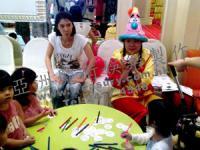 Wonderful Performance include Magic Show, Clown Show, Juggling Show, Bubble Show, Puppet, Story Telling, Balloon Show and Magical Drama. All our show include many interactive parts that not only let the kids take part in but also can highlight the birthday kid. 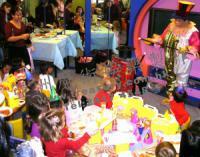 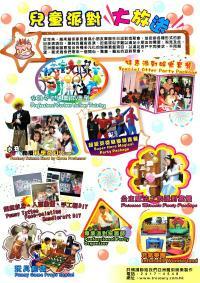 Most of our Professional artist member have at least ten years performance experience on kids party entertainment. 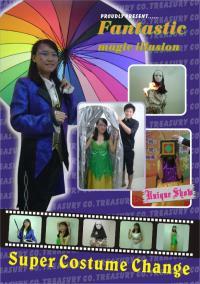 Apart form Magician or Clown image, our artist can also perform in gamesman, princess or superhero image. 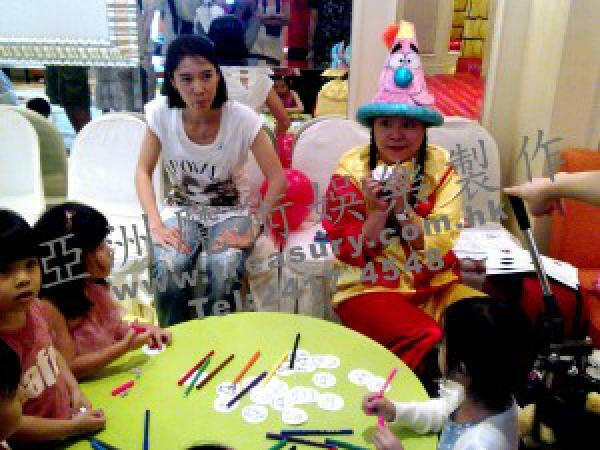 Fun Games is one of the favorite item in a kids party. 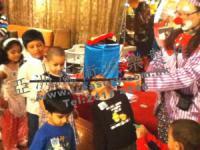 We will arrange the most suitable games for the kids according to their age group. 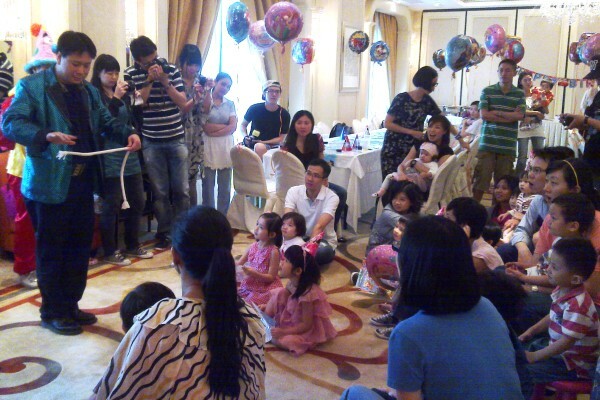 Sing Happy Birthday and Cut the Cake is a must in a birthday party. 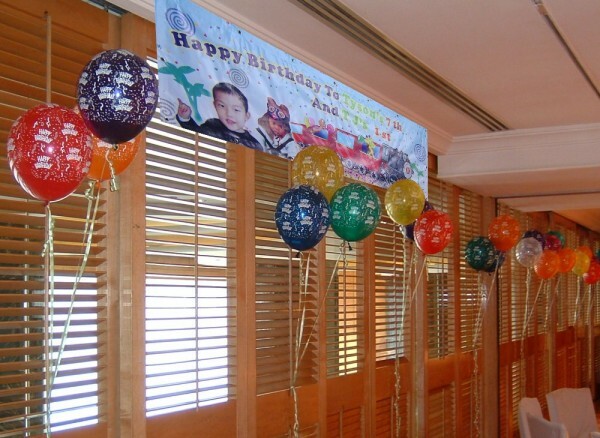 Our artist will lead all the process so as to let the birthday kid have a memorable moment. 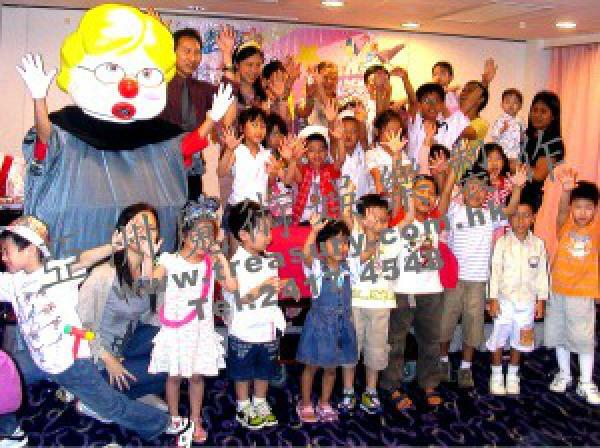 Performer will also lead all the kids to take a series of group photos. 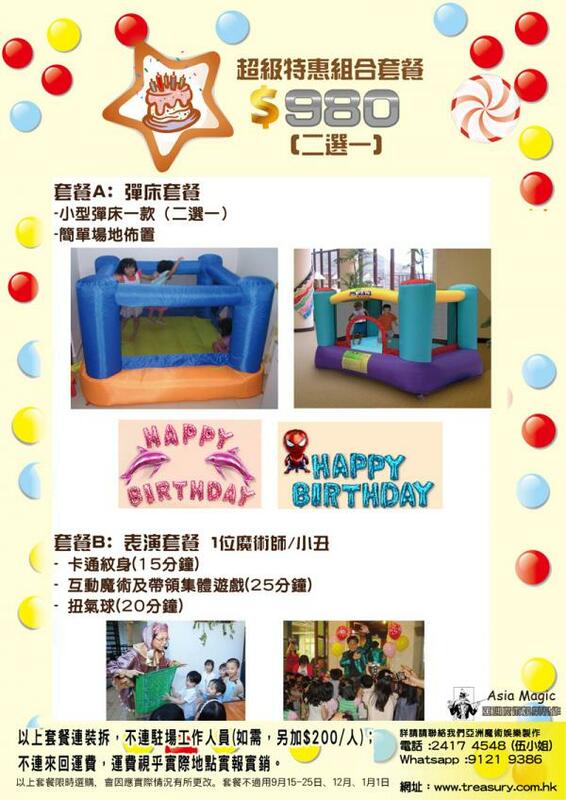 Let all kids get the happiness of a birthday party.